please click here to send us inquiry on line. 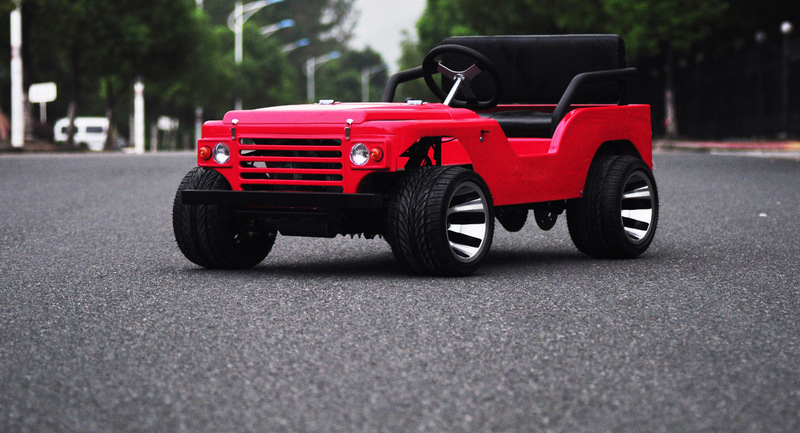 We were starting to produce mini jeep willys for kids since 2012. But we have many buyers said why no adult size. Based on marketing request, we invested big money on the new big size jeep frame to fit Adult mini jeep requests. 200CC GY6 auto clutch engine,2 big seats, rear set engine on rear drive. Contact us now for more details. Big Mini Jeep Willys is speically for adult. It is an adult toy. 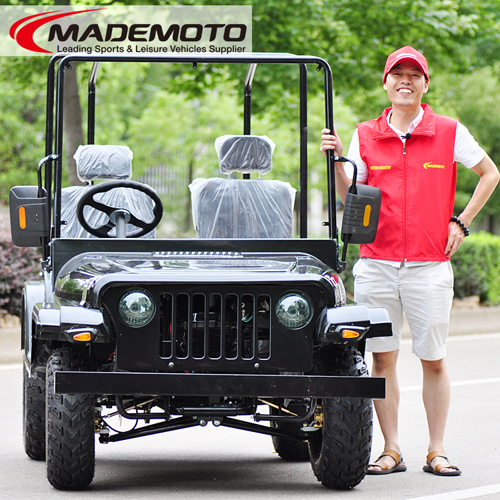 In July, Summer time in China, all China mini jeep fans are gathering together to share the happyness time on the big mini jeep willys. More information, please check the video. Every buyer is unique, every order is different. Practices turn to WIZTEM for lots of reasons. 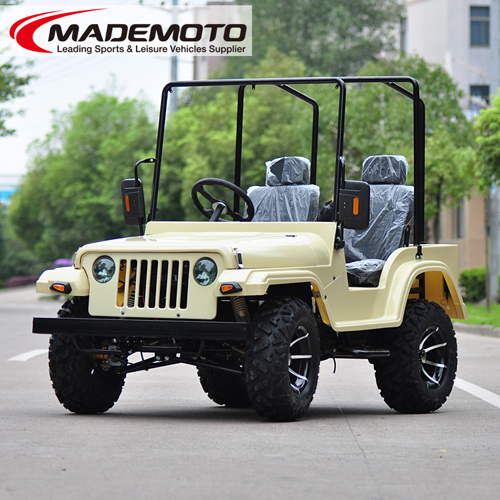 Copyright 2014-2023 by Wiztem Industry Company Limited- Mini Jeep Willys Manufactory. All rights reserved.